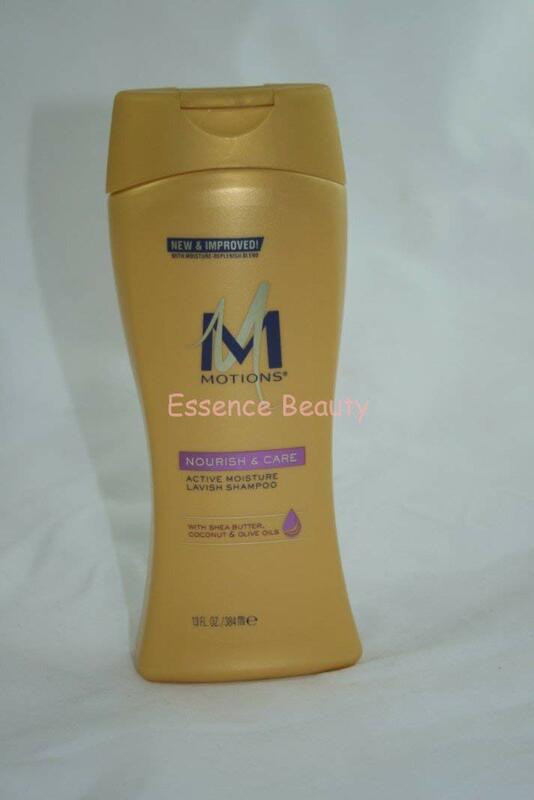 ›Motions Shampoo, Lavish Conditioning, Medium to Coarse Hair, 13 oz. Motions Shampoo, Lavish Conditioning, Medium to Coarse Hair, 13 oz. Keep the look. At home salon care. Essence 2008 - readers' choice beauty awards. With polymeric conditioning, silk protein and keratin protein. Leaves hair silky & beautiful. Smooth hair. Excellent body & control. Shiny, beautiful hair. Made in USA.